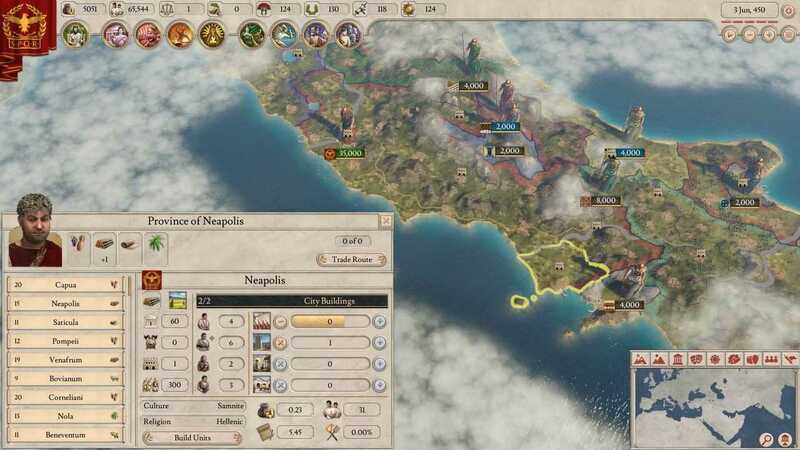 Game Analysis Imperator: Rome is a Roman-themed grand strategy game from Paradox Development Studio. 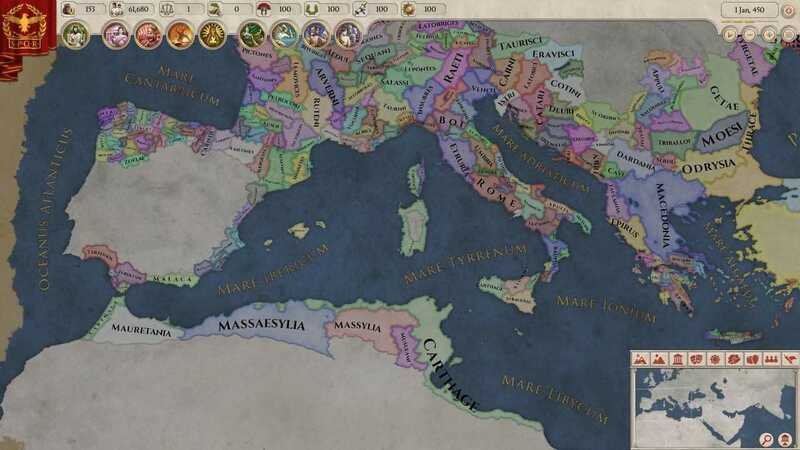 Imperator: Rome tells the tale of the growth of Roman power, and the threat their conquest inflicted on the surrounding Mediterranean nations. 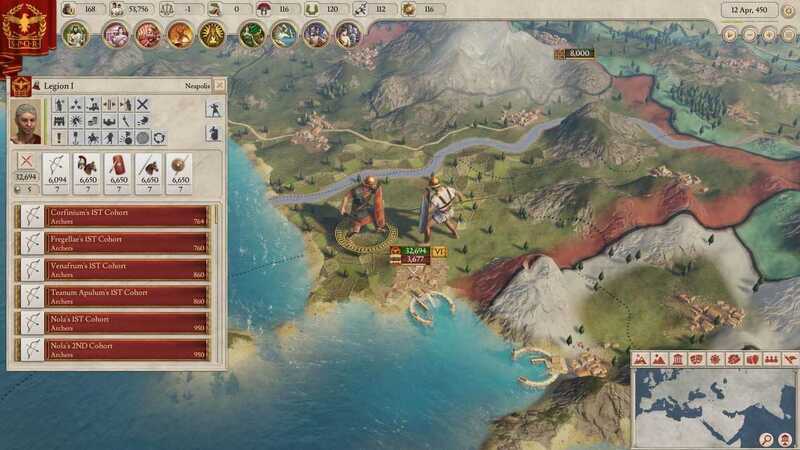 It stretches from the glorious rule of Athens through to the establishment of the Roman Empire 400 years later, letting players discover what would’ve happened if the Romans hadn’t dominated much of Europe. 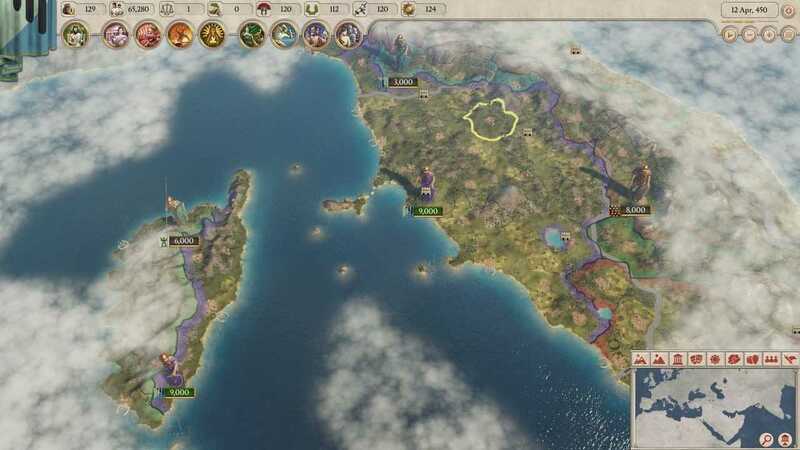 Naturally, players won’t just be restricted to the Romans, and any nation can be ruled stretching from what we now know as Spain all the way across to the far reaches of India. Copyright © 2014 - 2019 SocksCap64, All Rights Reserved. Logos, Trademarks, Pictures Belongs To Their Respected Owners. Powered By WordPress. 94 Queries in 0.586 seconds.